For most people in my generation the country Yemen is known firstly for the joke in Friends and secondly for the war that continues to ravage it to this day. But this isn’t the place to talk about either of those – so let’s look at the food. On the whole there is a lot of overlap when it comes to Middle Eastern cuisine, but thanks to it’s history as a trading post with the East – there are a lot of Indian influences alongside the more local Turkish and Levantine traditions. Since I couldn’t find a dessert for Yemen I figured that I could make a side dish instead. 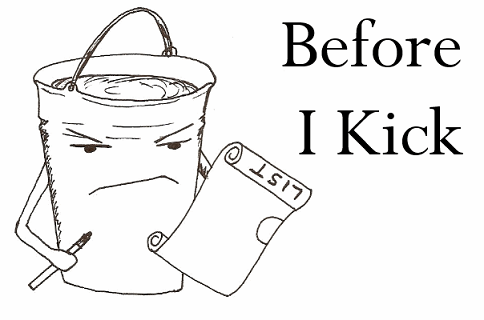 I won’t always make two things, but I figured that this would give me a good chance to try and make bread. 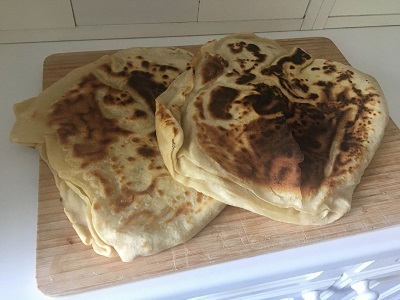 I have not made flatbreads since the ajowan parathas and so I was feeling a little bit anxious about making something like this again. However, the recipe from Sheba Yemeni Food made me feel as if these could be within my wheelhouse… and what would you know, these turned out beautifully. For bread like this, I know that it is traditional to make this is in some form of stone oven – but this recipe was made to work by frying it and for that I am grateful. This flatbread was buttery and incredibly moreish. It was like someone made a naan bread using filo pastry… which is something that I could not believe that I was able to make. This is going to be a bread that I continue to make as I do more Middle Eastern countries for this list. Right so this recipe required making two condiments to be added at the end – hubla and bisbas. The bisbas was easy to make and went really well with saltah. The hulba, on the other hand, did not work out. The recipe says to whip the re-hydrated fenugreek powder until it turned white. Well, I whipped it for a solid 20 minutes. Twice. Neither time did it change colour from the original brown. So, with no hulba, I improvised and topped the saltah with a mixture of bisbas and tahini. Sure this isn’t accurate to the dish, but the taste combination really worked. In addition to these condiments, there is the saltah itself. It’s essentially a shredded beef stew that’s served bubbling hot with flatbread and makes for a good lunch dish. 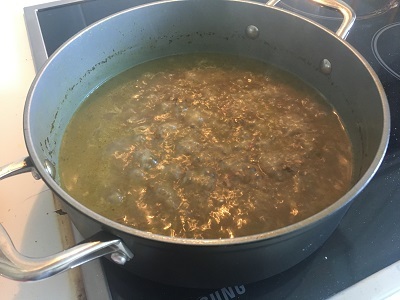 The broth itself could have had more flavour (then again, that’s why you add the bisbas and hulba), but the beef had really absorbed the flavours of the turmeric, cumin and coriander. I think that if I were to make this again I would, firstly, buy premade hulba instead of give myself arm cramps as I unsuccessfully try to whip it into a frenzy (or at least find a different recipe). I would also add some more vegetables like potato or tomato, or maybe even some rice to give it some real bulk. This is something that, with some extras, I can see adding to the repertoire. It’s back to Africa with the next food country and, once again, I am going to be with one of the smaller countries in Africa, which is also the only enclaved country on the continent. That’s right, grocery shop willing, I will be making a dish from the nation of Lesotho. I will be getting to the larger nations at some point, but I’ve had this recipe for a while… so why not cross it off early.